The drug Liv 52 is a complex plant hepatoprotector. Promotes regeneration of hepatic cells and stimulates their biosynthetic function. Significantly weakens the effect of lipid peroxidation on the membranes of hepatocytes. Reduces the effect of toxins on the liver cells and eliminates the symptoms of biliary dyskinesia. Promotes improvement of appetite and normalization of digestion. It has choleretic, antioxidant, anti-inflammatory and mild diuretic action. 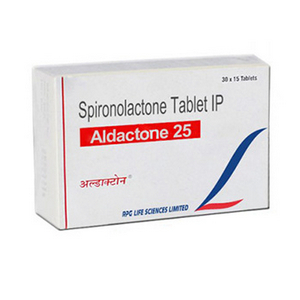 The drug is indicated for chronic and acute (during the reconvalescence) hepatitis of various etiologies and (viral, medicinal, alcoholic, etc. ), liver cirrhosis and pre-cirrhotic conditions, with fatty liver disease and diskenezii bile ducts, cholecystitis. 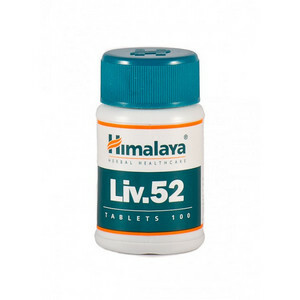 Liv 52 is effective in the same way as a preventive hepatoprotective agent for drug therapy with antibiotics, sulfonamides and chemotherapy drugs, and after radiation therapy and during the postoperative period. The drug is prescribed in a complex therapy of general exhaustion and anorexia, with paraproteinemia and a decrease in body weight in children. Inside, 15-30 minutes before eating. As a preventive agent: 2 tablets 2 times a day. Adults 2-3 tablets 2-3 times a day. Course of therapy 2-3 months. With caution appoint patients with acute diseases of the stomach and intestines. In a dry place, at a temperature of 10-30 ° C.